Medieval films, from the glittering world of Cinderella to the gritty battleground of Braveheart, often reflect modern desires, fears, and fantasies. The Middle Ages becomes both a site of nostalgia and escape and a “dark” space for processing otherness and violence. In this course, we will examine medieval texts and “medieval” films and TV shows. Why do we continually return to medieval stories, images, and settings? How do different versions of the Middle Ages help us to process social and political tensions in the modern world? Texts may include: Beowulf, Geoffrey Chaucer’s The Canterbury Tales, Marie de France’s Animal Fables, and the anonymous Siege of Jerusalem. 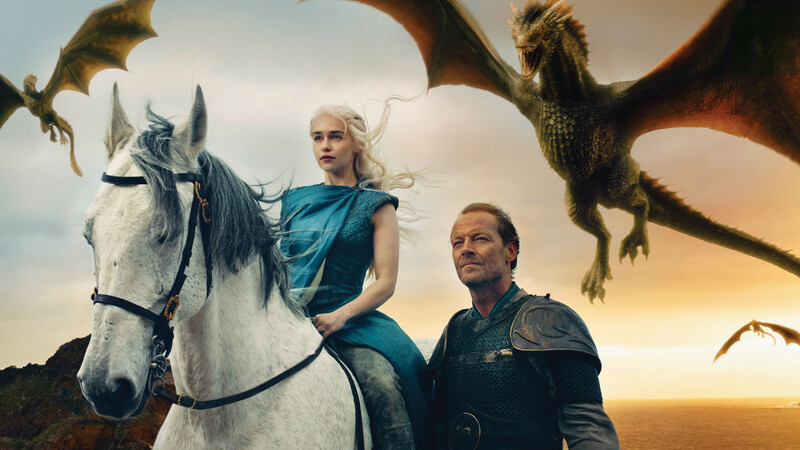 Films and TV shows may include: The Lion in Winter (1968), Monty Python and the Holy Grail (1975), The Kingdom of Heaven (2003), The Lord of the Rings (2001-2003), and HBO’s The Game of Thrones (2011-2017).